Fallout4 Nexus, MisterOverseer aka Oakland Elliff. 16 Nov 2016. 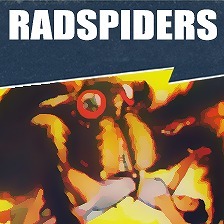 Rad Spiders - Giant Spiders of the Commonwealth. 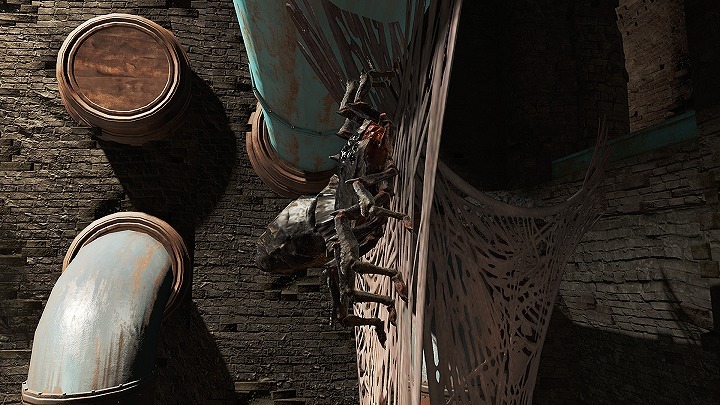 10 Jul 2016 <https://www.nexusmods.com/fallout4/mods/16241>.